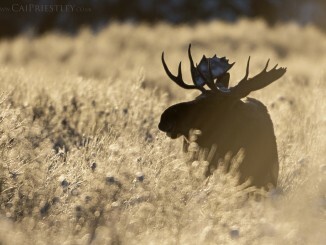 Warner is a sleepy little town about 280km southeast of Calgary. 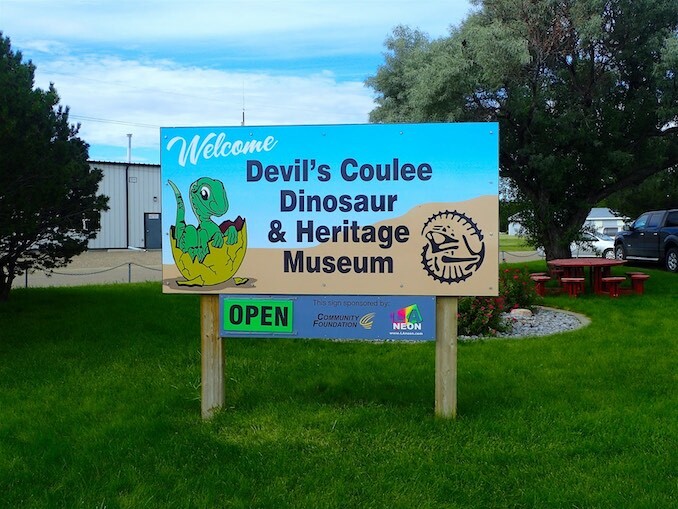 It is the home of the Devil’s Coulee Dinosaur & Heritage Museum, which showcases Canada’s first, and largest, dinosaur nesting site. The coulee, an important paleontological site, was originally called Fossil Coulee but the name was changed when local ranchers started referring to it as Devil’s Coulee because the three valleys that makeup the coulee resemble a devil’s trident when viewed from the air. In 1987, after a tip from local woman Wendy Sloboda, palaeontologists from the Royal Tyrrell Museum arrived and made an exciting discovery; a tiny embryonic femur and fragments of eggshells. 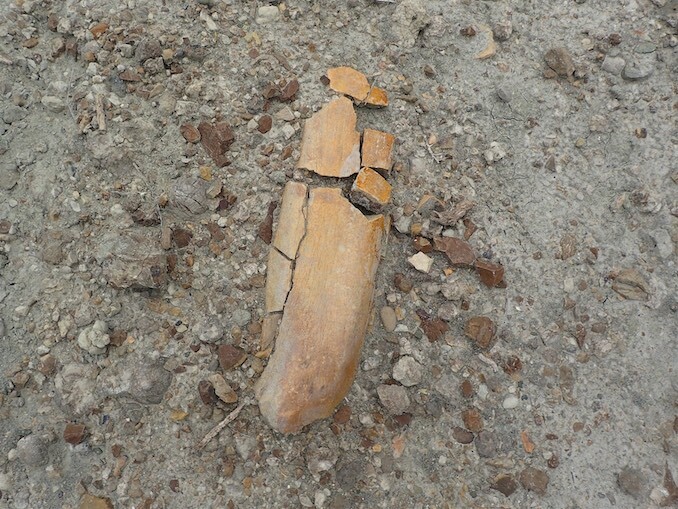 Kevin Aulenback, a Tyrrell Technician, followed the trail of eggshell fragments, which eventually lead to a small batch of fossilized dinosaur eggs on what is now known as Little Diablo’s Hill. 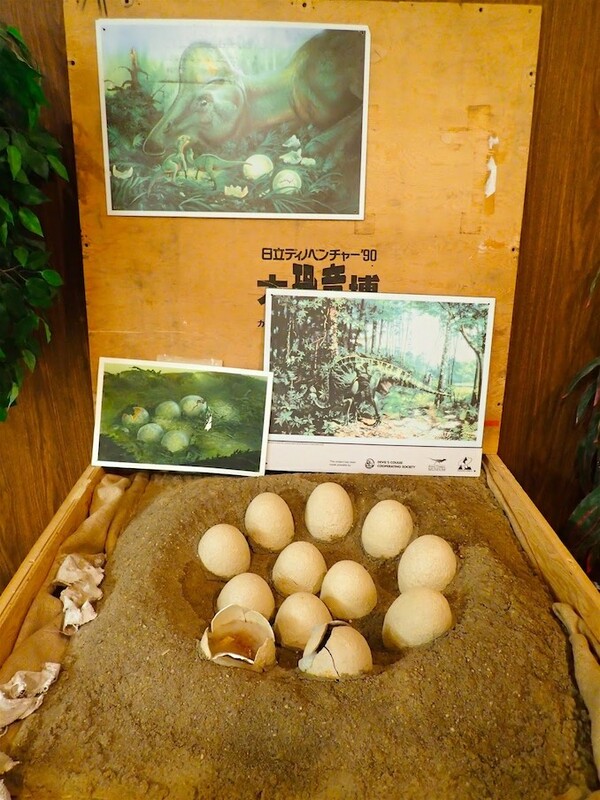 Since that initial find various species of dinosaur eggshells have been found, as well as embryonic skeletons, and sub-adult bones. 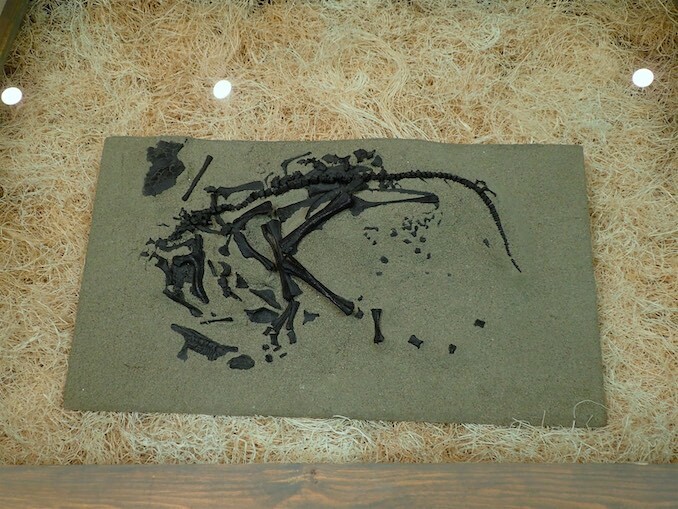 The museum tells the story of this important fossil site and showcases several specimens that have been found over the years, including the museum’s crown-jewel, Charlie. Charlie is the most complete embryonic dinosaur ever found in North America. Charlie is a duckbill Hadrosaurus dinosaur belonging to the Hypacrosaurus stebingeri species. Charlie has allowed researchers to unlock additional evidence about some of the Hadrosaur species that resided in southern Alberta, such as their egg size (approximately the size of a volleyball), length prior to hatching (roughly 45cm), and whether their parents played a role in raising them. 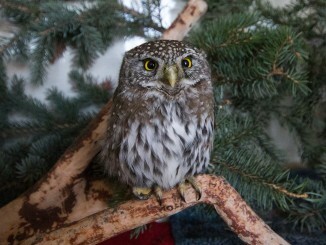 The current theory is that after laying their eggs the mothers abandoned the nest. 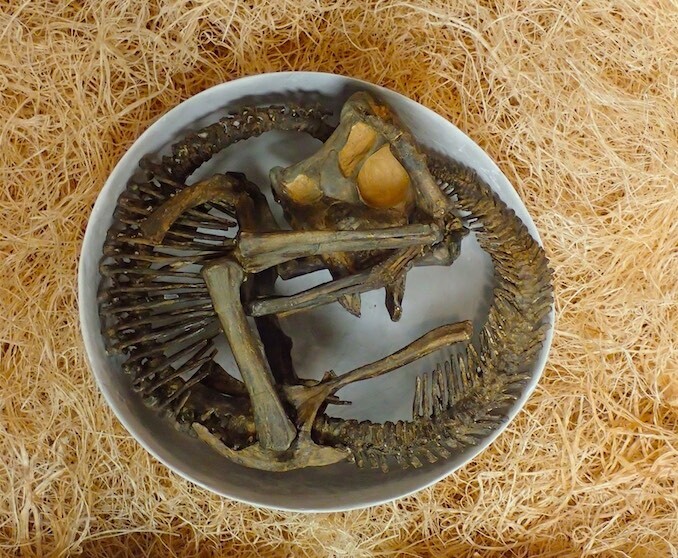 Charlie is equipped with a mouthful of teeth meaning he wouldn’t have needed his mother to chew or provide food for him and the absence of adult fossilized bones near the nest leads palaeontologists to believe that baby dinosaurs were left to fend for themselves. 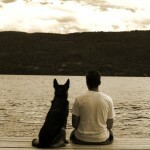 This is Charlie! This is how he would have been positioned inside his volleyball-sized egg. You can even see his teeth! 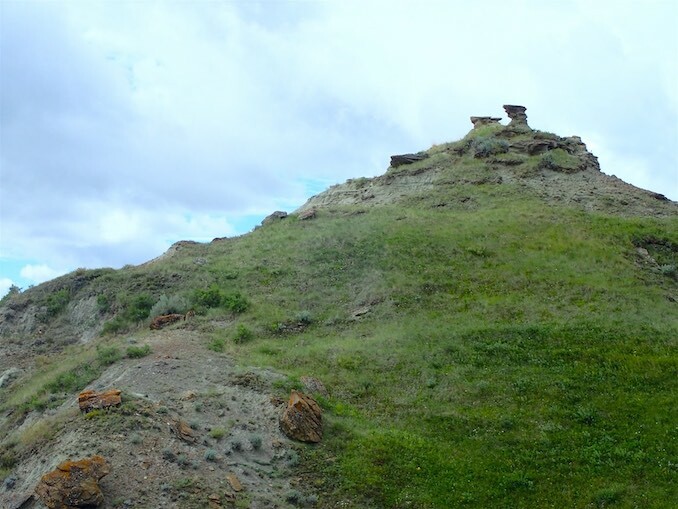 In addition to the museum tour there is also an option for a site tour, meaning visitors get an opportunity to visit Devil’s Coulee and see where Charlie and the other nests were found. 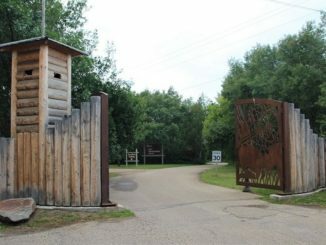 Devil’s Coulee is closed to the public unless you’re accompanied by a guide from the museum. 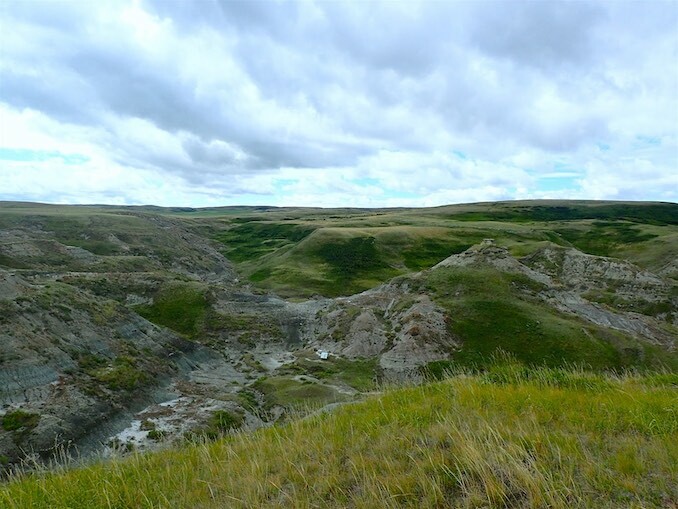 Palaeontologists from the Royal Tyrrell are still actively conducting research within the coulee so guides are required to prevent disturbances to the site. Seventy-five million years ago the climate around Devil’s Coulee was much warmer, closer to that of Florida or Louisiana today. 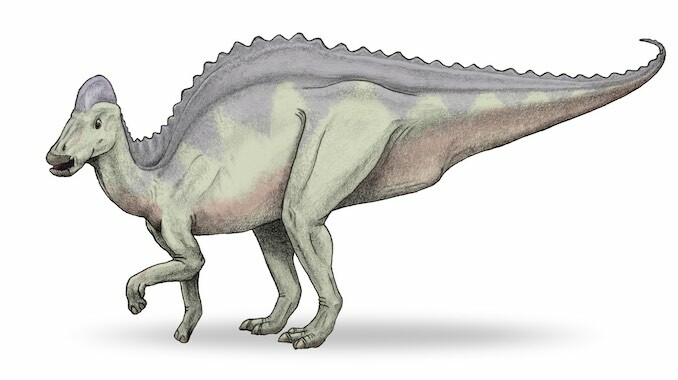 Many animals were present in what is now southern Alberta and some of them, such as Hadrosaurs, were ground-nesting species. These animals would lay their eggs in floodplains and when easterly flowing rivers flooded the nests were covered in layers of sand and mud, suffocating any embryos within the eggs, but also protecting the eggs from being destroyed. Over the years these nests were covered in additional layers of sediment and through various geological processes were eventually fossilized. Thousands of years later new rivers eroded these layers exposing the ancient nests within. Both the museum and site tours are fantastic. My tour guide did an outstanding job of explaining the history of the site and what it means to the world of palaeontology. His passion for the subject area was truly infectious. 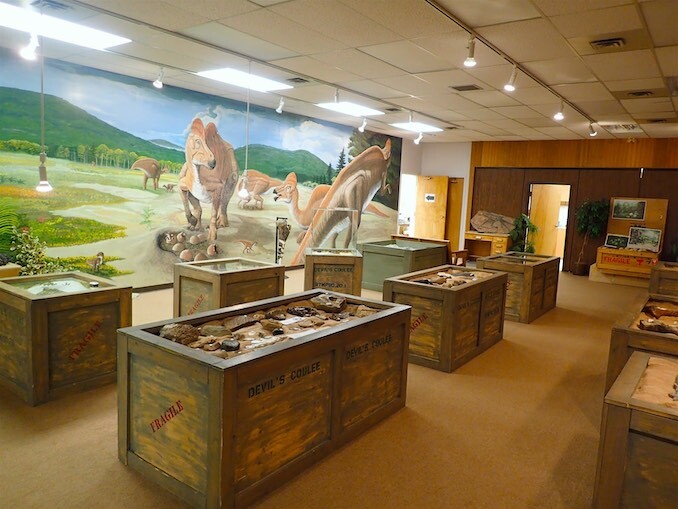 I’m really glad I took the drive down to Warner to visit the museum and I’d recommend it to anyone with an interest in dinosaurs and their history in Alberta. If you find yourself in the southern part of the province, maybe on your way to Writing-On-Stone Provincial Park, it’s worth stopping for a visit. For more dinosaur-related content please see my previous stories called, Breaking Bad(lands) and Jurassic Province.